The second half of season 1 was terrible. 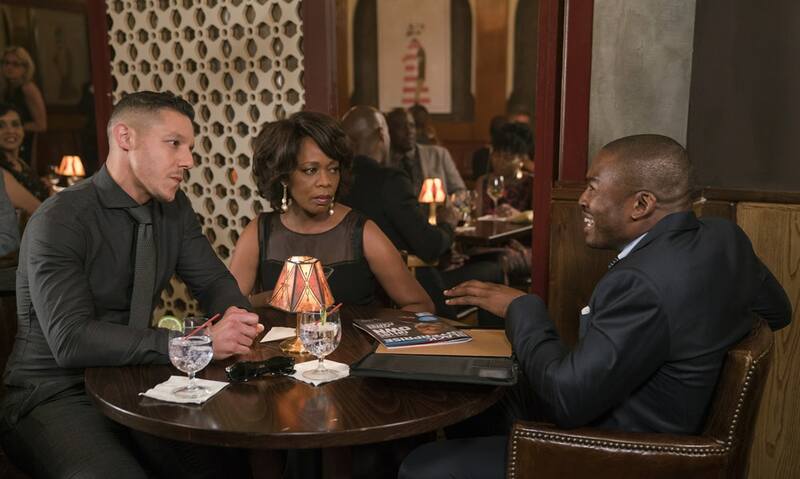 When they killed Cottonmouth and brought in the much, much, much less interesting Diamondback, the first season of Luke Cage took a huge nosedive in quality. So season 2 being better than the second half of season 1 isn’t saying a lot. However, it’s not as good as the first half of season 1. 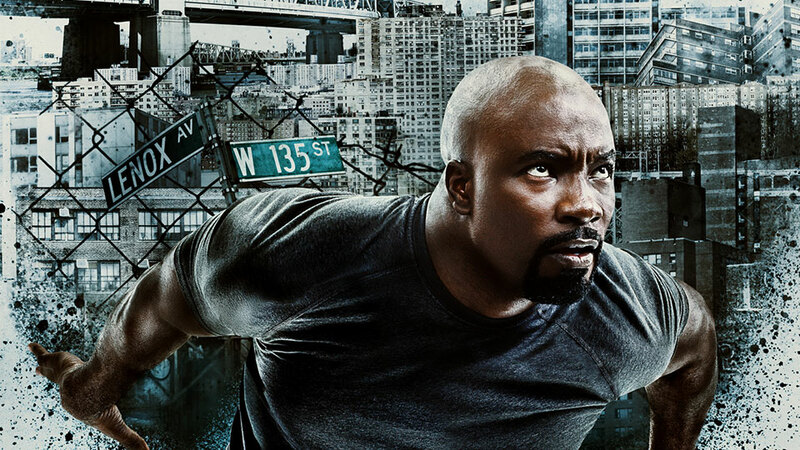 The battle between Cage and the charismatic Cottonmouth was great TV, and nothing this season matched up to the assault on the Crispus Attucks building. But this was still a fun season. I liked season 2 of Luke Cage. The street-level crime intrigue was nonstop, the fights were really cool, the villains were solid and dangerous, and most characters got solid stories. New characters were fun, returning characters were still cool, and guest spots, like Iron Fist, were a blast. It was definitely entertaining television. But it was also generic television. I dunno how to really describe my thoughts, other than the season was just even-keeled for me. The various criminals circled around and around, their hierarchy seemingly always changing and reversing, and never rising to very extreme levels (burning a man alive notwithstanding). There were a couple of standout set pieces, which I’ll mention in a moment, but even they stayed pretty low key in the grand scheme of things. Not every Marvel superhero needs to fight mystical ninjas or costumed super-villains, but watching them chase their tails for an over-long season isn’t that great either. Did Luke ever accomplish anything other than the short-term at any point this season? 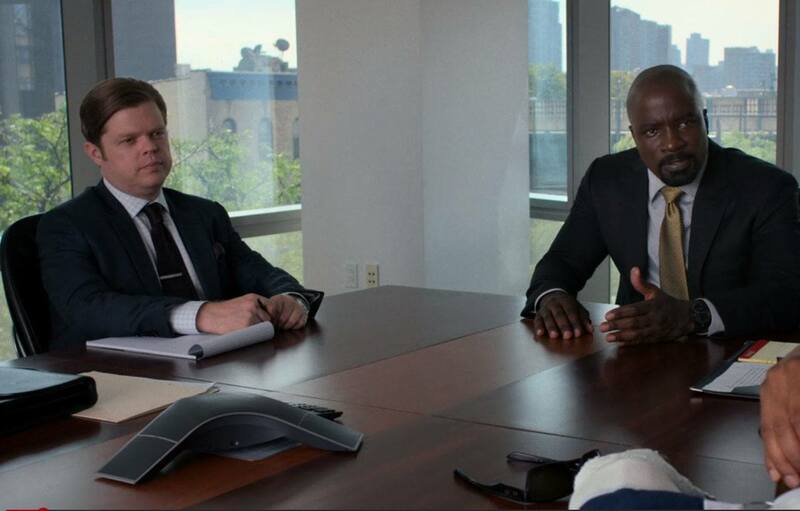 Luke Cage himself, played by Mike Colter, was great in the lead. He had a solid journey this season, about controlling his anger, finding his focus and defining his legacy and purpose as a hero. Likewise, Misty Knight had a solid season-long story arc as well, same with the villains. All the main players were handled pretty well this season. But all of the lesser supporting characters really got shafted! First of all, two main players, Claire Temple and Bobby Fish, were written out of the season pretty darn quickly. What was up with that? Did the showrunners not have any idea what to do with them? I suppose if Luke is going to have a subplot about reconnecting with his father, he doesn’t need pseudo-father figure Bobby Fish around. And that episode where villain Bushmaster targets Luke’s loved ones, I suppose it made things easier if the showrunners didn’t have to worry about Bobby or Claire in that moment. But still, those are major characters, and cutting them out so arbitrarily was a dumb move. 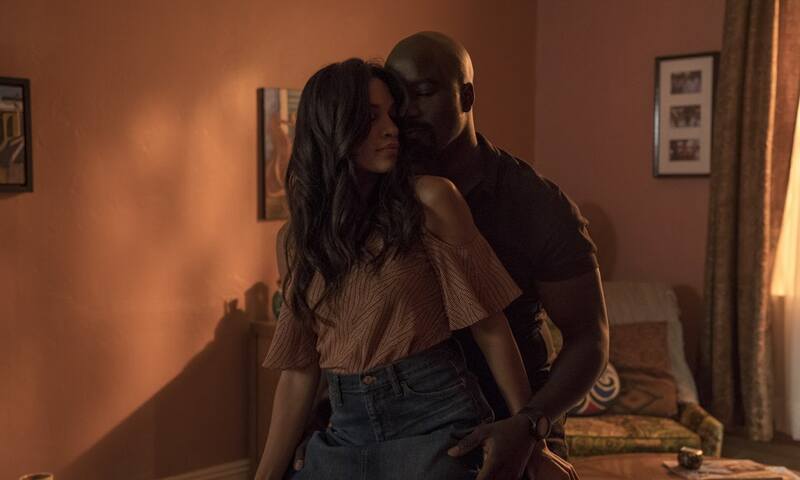 When does removing Rosario Dawson’s Claire Temple from any of these shows work out? Also, I was rather disappointed that all of the interesting characters from the criminal underworld kept getting killed. 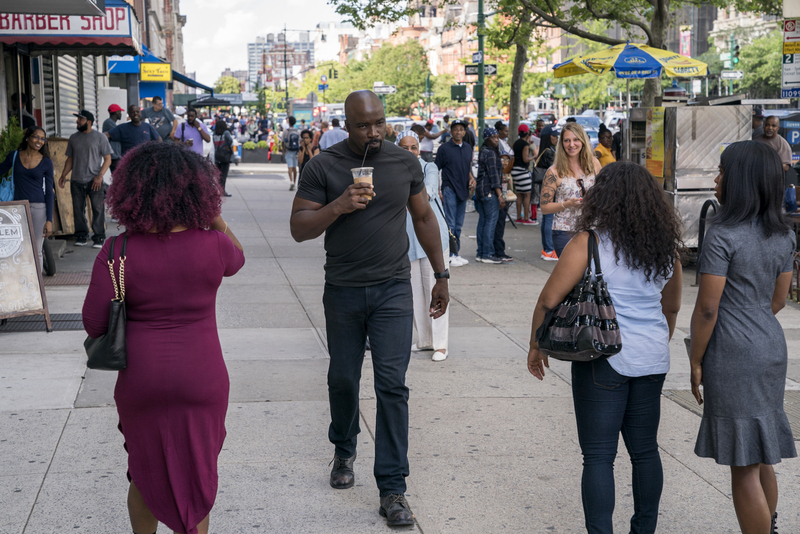 In writer David F. Walker’s recent Power Man and Iron Fist comic, he reached back into Luke Cage lore and pulled out characters like Cockroach Hamilton and Piranha Jones to use in his comic. It was the first time I’d ever encountered these guys, and they were pretty fun. So its as then especially cool to see them pop up as supporting characters in this new season. Those were guys I recognized from the comics! And they had some solid subplots going for them. Luke Cage getting sued for beating up a scumbag crook like Cockroach? Neat story. Luke Cage having to swallow his pride to pay off that lawsuit by making a celebrity appearance at Piranha Jones’ party? That was really fun! As was Luke hiding out in Harlem through the night to keep a slickster like Piranha alive, in the hopes of earning $300k! These were really neat subplots that took the show out of its usual gang warfare main storyline. They were a delightful reprieve from business-as-usual. But then both of those subplots were cut short before actually maturing just so that Cockroach and Piranha could be killed by Bushmaster, who we already knew was a gnarly fella. And now both of those characters have been removed from any future episodes or seasons. It’s a damn shame. At least Mr. Fish is still alive following his tiny cameo this season! Man, what the heck. Luke had every right to be pissed off at his dad for not keeping track of Piranha Jones. Don’t give me this ‘free will’ garbage! The man had a target on his back, from a criminal organization that had the entire Harlem community on near lockdown. Luke went to you in his hour of need because he knew the church was a solid place to stash Piranha. All you had to do was keep the injured man in one place, to make solid decisions concerning his safety that he was not capable of making himself. This was Luke’s first attempt to reach out to you for help. All you had to do was sit on the guy for a couple of hours! And doing so would save his gorram life! But noooOOOOooo! Reverend Lucas has to be holier than thou and let a man make his own decisions. Decisions that immediately got that man killed, which is what Luke warned them all would happen! Piranha was snatched up immediately! Then his freakin’ head was cut off and fed to real piranhas! I don’t care that the great Reg E. Cathey played him in his final TV role, Rev. Lucas didn’t deserve his redemption arc. He showed absolutely no remorse for getting that poor man killed. There’s blood on your hands, reverend! All you had to do was watch the guy to save his life! 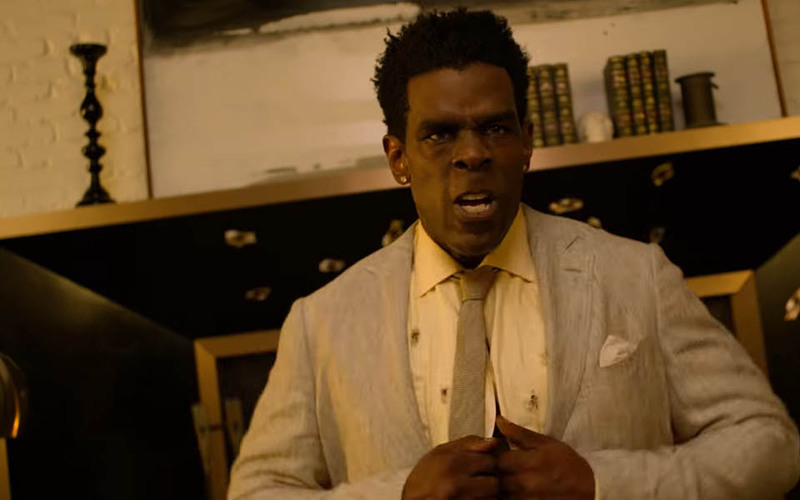 Bushmaster was a solid, entertaining antagonist for Luke Cage this season. He was creepy and menacing in the beginning, making a really strong debut. He was never not dangerous. Then the season went and gave him some compelling backstory, getting us a bit on his side as Mariah Stokes emerged as the true Big Bad. I liked that he wasn’t just a mirror of Luke. That was a plus. And I liked his charisma. Part of me wishes he had some sort of costume or consistent outfit. Seeing him just strolling around in casual clothes by the end of the season cut down on his menace. Like when he attacked that cocaine warehouse, it was just a normal dude walking up to a warehouse in broad daylight. Bushmaster needed a look. Not something as extreme as Diamondback last season, but something really memorable. I knew Iron Fist was going to show up eventually due to pre-season spoilers, but who could have guessed he’d be so much fun? I’m pretty sure we can all agree that Iron Fist has been the big dud of these shows. 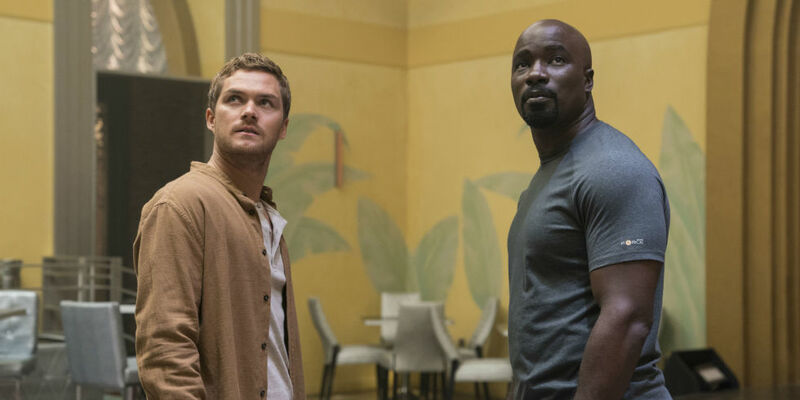 But freed from his own show and the obligations of The Defenders, Danny Rand is allowed to mellow out and just be a cool pal to Luke in his one appearance. It was the funnest episode of the season, and easily my favorite episode. 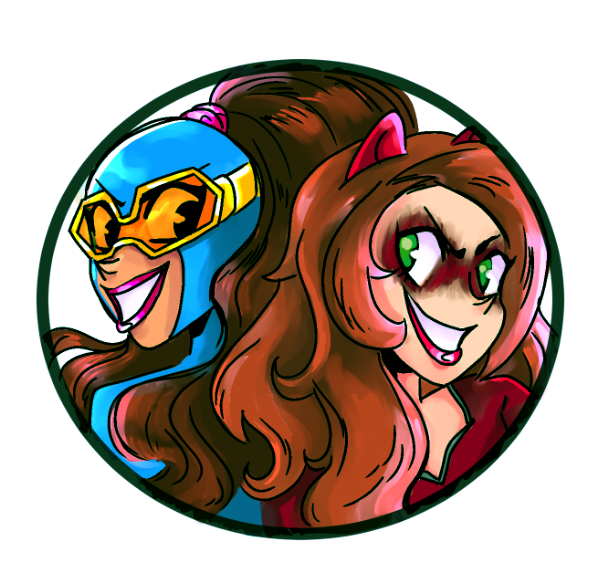 The two friends had an easy-going, jovial partnership, and seeing them stomp through bad guys together was a treat. On his own, Danny was funny and cool, not whiny and annoying at all. I hope this is a good sign for Iron Fist season 2, which I think is coming by the end of the year. So that was a pretty neat ending. After Black Mariah is killed by her daughter — with Luke accomplishing nothing — Luke inherits Harlem’s Paradise and sets himself up as the king/sheriff of Harlem. I like it! It’s a bold choice, and bold choice are exactly what this show needs. If Luke had stayed a simple vigilante working out of that barbershop, he really wouldn’t have accomplished anything this season. But now he’s positioned for a really cool start to season 3! And maybe a cameo in that upcoming Iron Fist season. Granted, he didn’t end the season as Hero for Hire, even though it was hinted at several times during the season. I wonder why Marvel is shying away from that storyline. Is it not noble and heroic for Luke to take money to help people? Maybe, but that’s what set him apart as a superhero comic when he debuted. That is his gimmick! Ah well, it’s not that big of a deal. Luke as the kingpin of Harlem is a damn fine story too. 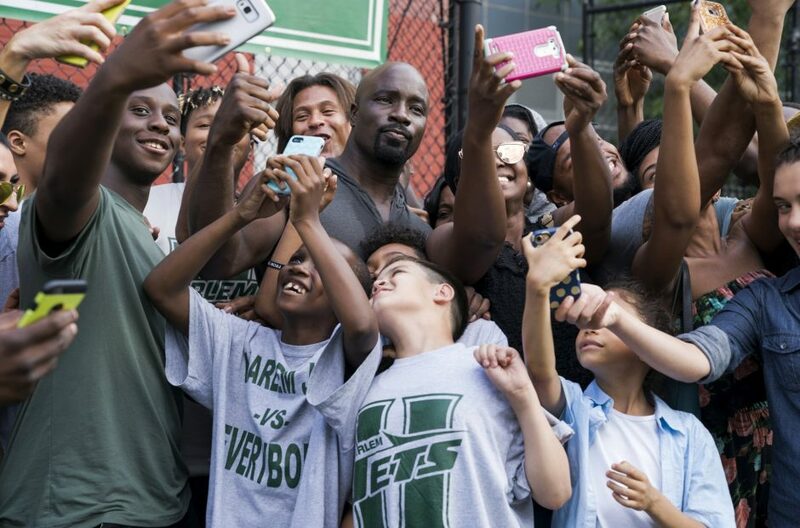 Posted on June 27, 2018, in Lists of Six!, Marvel, Reviews, Television and tagged Iron Fist, Luke Cage, Netflix, Netflix Defenders, Power Man. Bookmark the permalink. Leave a comment.